Dr. Payal Mahapatra is one of the trusted gynecologists, obstetricians and infertility experts who is recently practicing in Marathahalli, Bangalore. She believes in providing a complete cure to the patients who are facing infertility and gynecological issues. Because of her extensive 11 years of experience and better treatment, patients prefer to consult her. The main objective of Dr. Payal is to meet the patient’s individual needs and fulfill the couple’s dream of conceiving with the help of proper evaluation and fertility treatment. 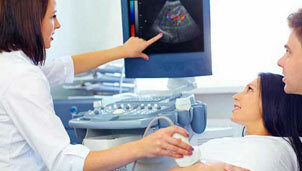 She has extensive training and experience in all infertility and women related issues. Her academic qualifications and achievements are also one important reason that makes patients to visit her. Presently, she is also a member of ISAR (Indian Society For Assisted Reproduction), Medical Council of India and FOGSI. Get the best and affordable In Vitro Fertilization modern treatment for increasing the chances of pregnancy. Get standard quality Gynae problems oriented care and treatment by the expert doctors at a reasonable cost. Quality of treatment is never compromised and this distinguished center provides ultrasound scan facilities adding utmost care. 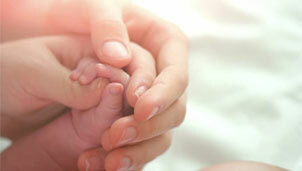 Get NEO Fertility Treatment by the best doctor holding a great success rate and mitigating the ratio of risks. We are here to serve safe and effective PCOD/PCOS Treatment to make you have a healthy and fit life. 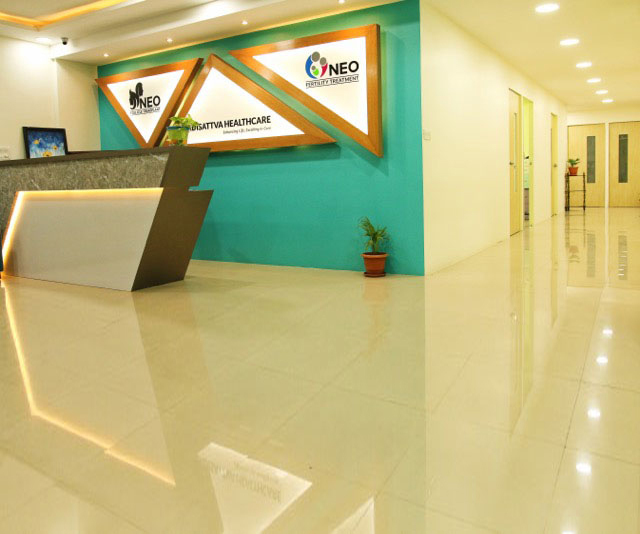 At NEO Fertility Center, the expert doctors hold intensive and enormous training emphasizing over the critical human reproductive system. 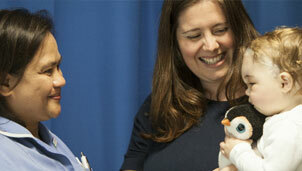 What Makes NEO Fertility Treatment The Best At The Forefront? We understand our patients in a great way and therefore always available to serve you the best. We are here with 24-hour service so that you can contact us whenever you want. Here, you will have the best doctors and expert staff to cater you in a great way. They are having a great experience and adhered to bring the best treatment to you at the best prices. It makes us feel proud to get on the list of best hospitals which always comes up with a great success rate. We are putting the best efforts to keep maintaining it. Patients prefer to choose us because of our dedication towards the job. Needless to say, that the patient’s education is quite important and we are entitled to this. Here, we inform you about every step of the way during the treatment so that patients will remain at peace. I had taken my aunt for the treatment. Dr. Payal had explained the treatment procedure very patiently. She had listened very carefully to each details of their problems and sorted their issues with her expertise. Extremely helpful treatment. I would take this opportunity to thank Dr Payal for her immense support in treating my wife. We were childless couple for 10 long years. My friend had recommended Dr Payal and I am happy that we were at safe hands. Now we are parents to a healthy baby girl. I would recommend Dr Payal for her calm and friendly behavior. We had lost hope with having baby but within 3 months of her treatment my sister in law gave us the happy news of getting pregnant. Her state of art clinic has all the necessary facilities to support the medication. Thanks to her again. Book your appointment to have the best treatment by the best doctors. You may call us or can make a visit to us according to your convenience. You may also drop a mail on our official mail Id if having any query. We are always available to serve the best to our patients. Book your appointment to have the best treatment by the best doctors. You may call us or can make a visit to us according to your convenience. You may also drop a mail on our official mail Id if having any query. We are always available to serve the best to our patients. © 2019 NEO Fertility Treatments. All Rights Reserved.